Naoko Ogigami came to the United States in 1994 to study film at USC. She received attention for her 2003 directorial debut Barber Yoshino (Yoshino’s Barber Shop), which won a special mention at the Deutsches Kinderhilfswerk of the Berlin International Film Festival. 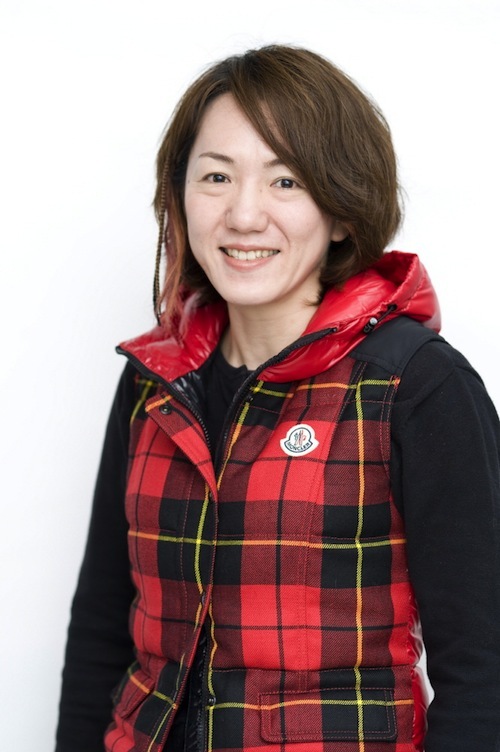 Her previous work, Kamome Diner, has enjoyed great success both domestically and internationally. Randi Tellefsen Apr 18 2013 11:56 am Anyone who can give me information about the beautiful clothes the main charakter in Rent a Cat is wearing? Who is the designer? Anne-Mette Nov 22 2012 2:27 pm Anyone who knows where to by her films?? ?